“Measuring fair burden-sharing is more complicated than it seems,” says Alexander Mattelaer. He takes a closer look at this issue, which is a hot topic of debate in the run up to the meeting of Allied leaders on 25 May in Brussels. 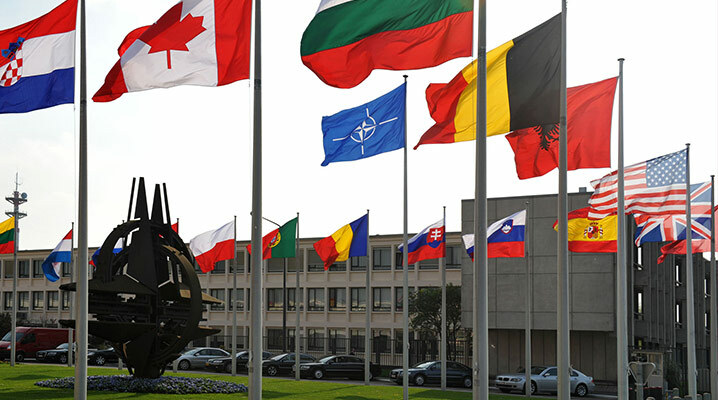 This article was first published in NATO Review magazine. Read more.